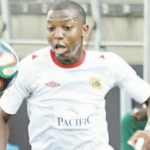 STRIKER Lameck Nhamo’s goal ensured defending Premier Soccer League (PSL) champions FC Platinum, maintained their perfect start to the season, after scoring the winner in the second half against his former club Triangle at Mandava Stadium Saturday. FC Platinum, who had not beaten Triangle at home since 2016 opened the scoring in the 13th minute through Ali Sadiki before Ralph Kawondera restored parity in the 32nd minute. Former Triangle hitman, Nhamo however emerged as the match winner after notching his first goal of the season in the 72nd minute, to make it two wins from two games for Norman Mapeza’s side and guarantee them joint top on six points along with Chicken Inn at least until Sunday. 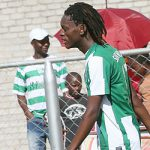 The visitors had what looked like a well-deserved goal denied, after Collins Dhuwa got to the end of a cut back from Gerald Bero to beat goalkeeper Petros Mhari. However match referee Nkosilathi Dube adjudged it to be an offside. In the end FC Platinum held on to secure the win, much to the relief of their coach Mapeza. “We struggled today against Triangle but I am delighted we won the match. It could have been a draw or we could have lost the game because in the last minutes, they (Triangle) were piling pressure on us. “We also had chances but at the end of the day we have to be grateful for this result. 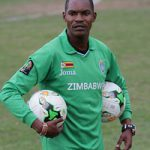 I am happy with the boys but we have to keep working hard and clearly there are a number of areas that need to be improved,” Mapeza said. 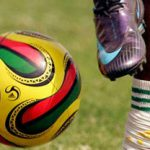 Chicken Inn, who are top of the log courtesy of a superior goal difference had to wait until early in the second half to break the deadlock on their way to a hard-fought 2-0 victory against a stubborn Yadah FC at Rufaro Stadium. After being kept in at bay for most the first half Chicken Inn, turned on the power in the second half, to score two goals in the space of three minutes through inform striker Clive Augusto and Malvern Gaki. Augusto scored his third of the he season in the 55th minute after some good work by Gaki on the left side before providing the assist for the latter to volley home from outside the box three minutes later. “The three points are most welcome. We had to fight for those three points. We knew it was not going to be easy. Yadah were coming from a defeat and made it difficult for us in the first half. In the second we controlled the game and managed the game. We are happy with the three points,” Chicken Inn coach Joey Antipas said after the match. 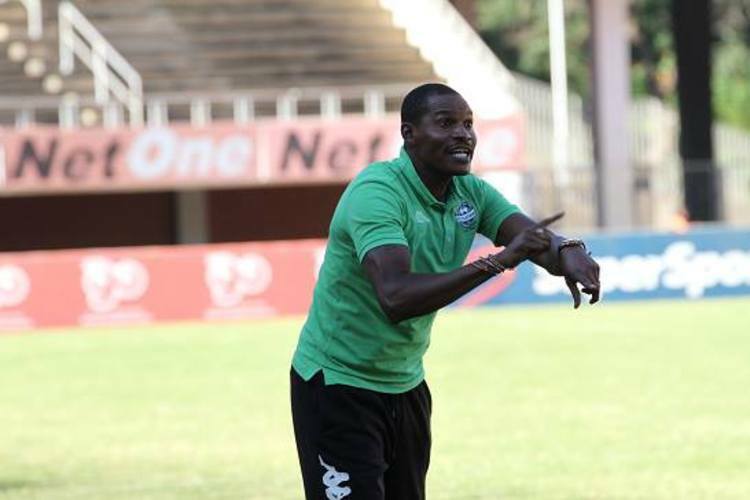 In Mhondoro, Dutch coach Erol Akbay celebrated his first league win as Ngezi Platinum Stars coach after his side battled from a goal down to grind out a hard-fought 2-1 victory over newly promoted Mushowani Stars at Baobab Stadium. The hosts had a nightmarish start to the match after Mushowani Stars’ stormed into the lead in the second minute courtesy of a well taken free kick by Crybert Muvuti. Ngezi had to wait until the second half to restore parity through James Nguluve’s tap in, on 58 minutes. Donald Teguru then put Ngezi Platinum Stars in front nine minutes later with a powerful volley from close range. Elsewhere, ZPC Kariba edged out Herentals 1-0, thanks to goalkeeper Takabva Mawaya’s 82nd-minute goal from the spot. 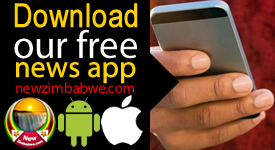 Sunday: Highlanders v CAPS United (Barbourfields), Manica Diamonds v Harare City (Gibbo), Dynamos v Hwange (Rufaro), Chapungu v Black Rhinos (Mandava).